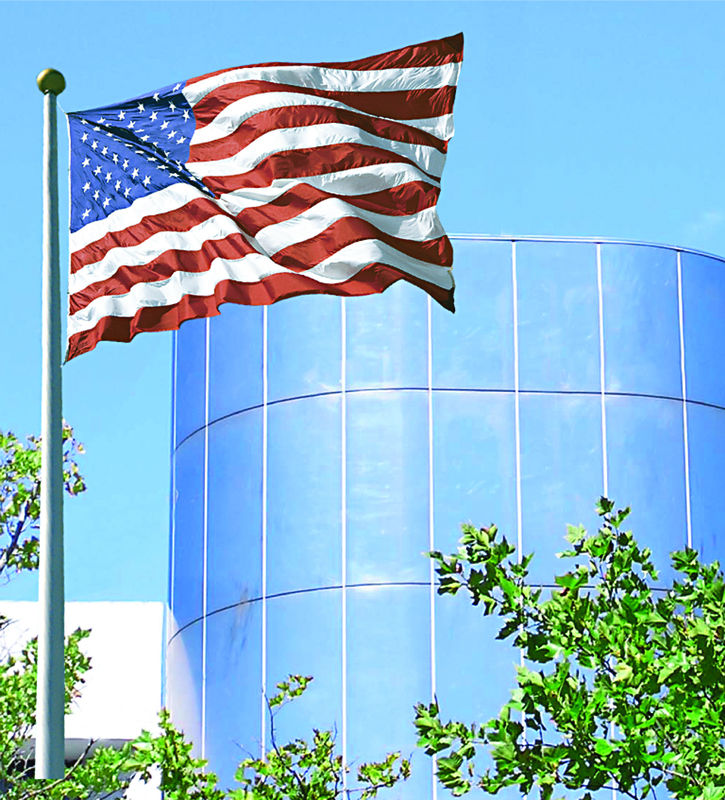 Since 2006, U.S. state legislatures have been introducing laws that require the purchase of American flags made 100% in the United States of America. It’s believed that about $3.6 million dollars worth of American flags are imported every year, $3.3 million coming from China. On the federal level the Department of Defense and the federal government began requiring U.S. made flags to fly at all military and federal government buildings. These two entities alone will keep millions of dollars in the U.S. economy. 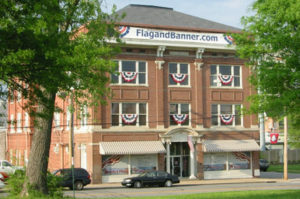 Read more about the All American Flag Acts on the Arkansas FlagandBanner.com Press Center.